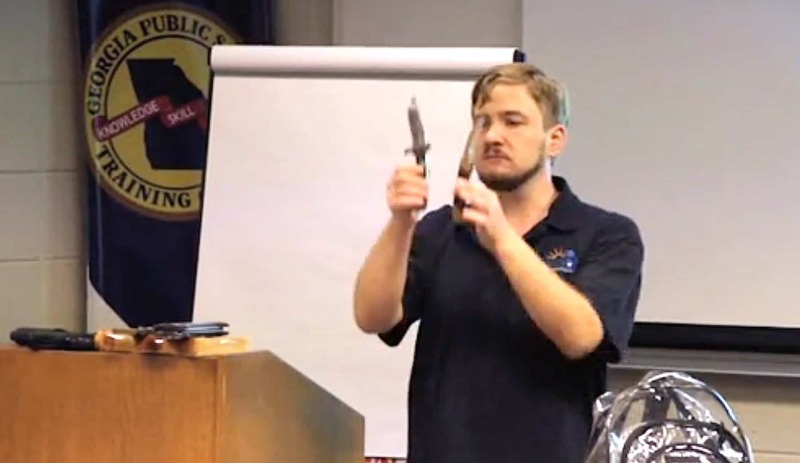 Internationally-renowned security expert Chris Dorn demonstrates how easy it is to conceal lethal knives, hand guns and other deadly weapons during his presentation in Georgia. The schedule of sessions has been confirmed for the inaugural STN EXPO Indianapolis conference, June 7-12, 2019, at the downtown JW Marriott. Registration is still open for this exciting new event, which will feature these confirmed keynote speakers. 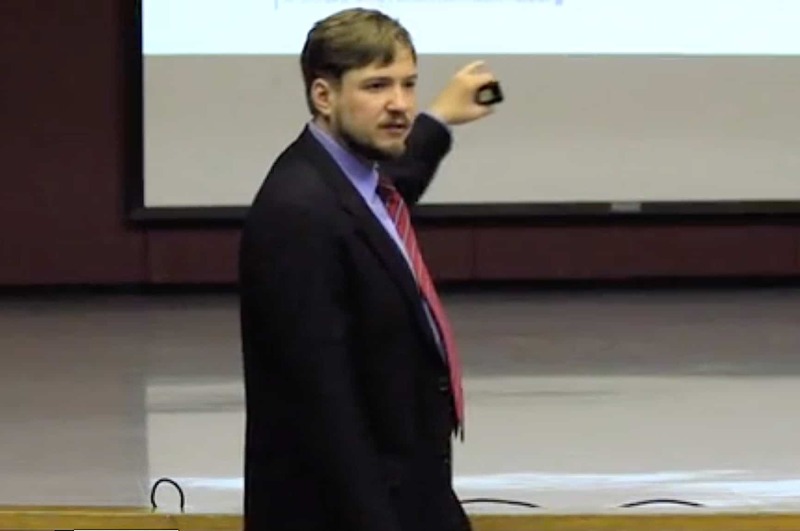 Campus safety/security expert and book author Chris Dorn has appeared on 20/20, Larry King Live, Good Morning America, Sally Jesse Raphael, ABC World News Tonight, Law Enforcement Television Network, MTV, Univision, Sean Hannity, and hundreds of other programs. He never fails to wow his audience and leave them with memorable lessons. Includes: Main Conference Workshops, General Sessions, Keynote Sessions, Networking Events and the Trade Show. Includes: access to the trade show ONLY. Fee does NOT include main conference workshops, general sessions and keynote sessions. Tuesday, 6/11/19 — 1:00 to 6:00 p.m.
Tuesday, 6/11/19 — 4:00 p.m. to 6:00 p.m.
Hotel Room Reservations for June 5-11, 2019, at $179 per night. Book a Room online or call (317) 860-5800 to make a reservation by phone. Mention you want the special STN EXPO room rate.